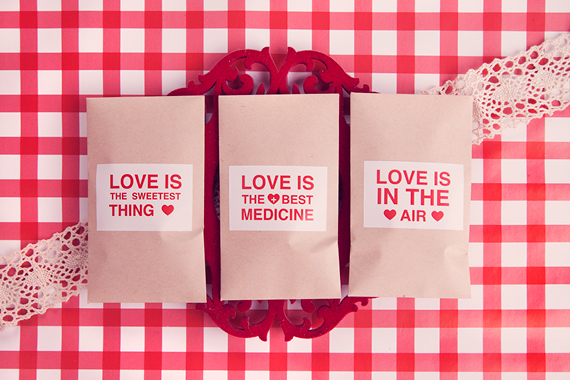 Treat the guests at your wedding with a clever and sweet sachet gift set. It’s always a surprise to arrive at a guesthouse or lodge with a special gift waiting on your bedside. With compliments from the bride and groom make sure your guests feel super special when arriving at your wedding. This is an easy and simple yet effective gift any guest will enjoy. This affordable gift idea can also be used for any occasion, whether you are having a sleep over or kitchen tea. Everyone will adore this. 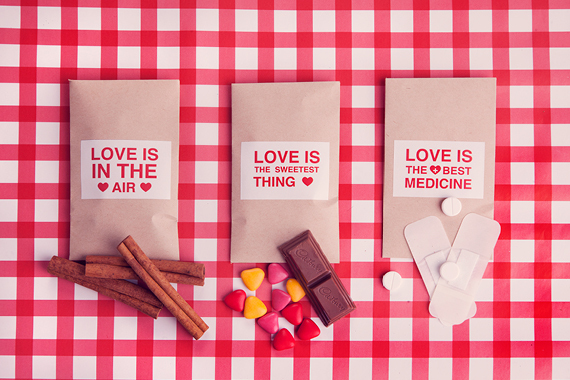 Be creative and add anything to the sachet that will match the description of the printable sticker. If you do have a tight budget and don’t want to spend a lot of money, this idea will be perfect for the occasion. 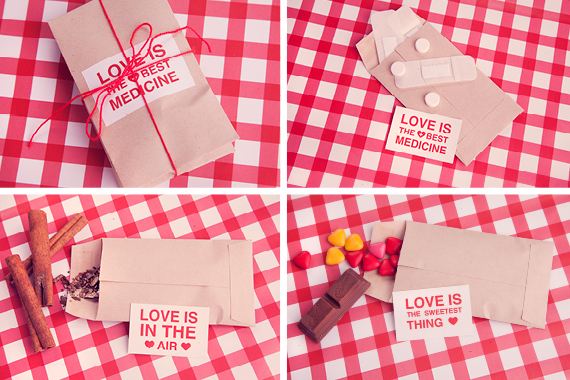 Be creative with packaging and don’t feel limited by the size of your preferred gift. For this gift idea all you need to do is download and print the printable pdf document. 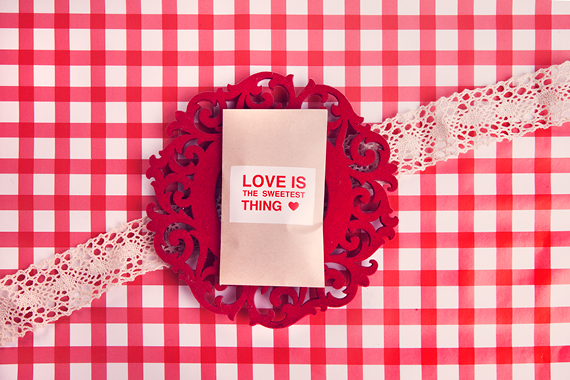 The difficult part is finding the gift that will go perfectly with each tag. Let the sky be the limit. Click here to download free printable. Design and Photographs by Wedding Friends.